VIRGINIA INTERNATIONAL RACEWAY, ALTON, Va. (July 18, 2014)—They came, they saw, they conquered. Forty-three of the country’s fastest track cars descended upon Virginia International Raceway July 18 for the Tire Rack Ultimate Track Car Challenge. After a full day of thrills and spills, Ben Keating and Riley Motorsports emerged as the victors in their Dodge Viper SRT GT3-R. How ultimate was this Viper? Its 1:45.394 lap time would have earned it pole position at last year’s American Le Mans Series race at VIR. Also making an appearance at the UTCC were two Electric Vehicle Sports Racers. Entropy Racing brought out their silent track killers and kept up with the louder muscle over VIR’s hills. Team Manager Charlie Greenhaus explained that this was the first time they’d run their cars at 100-percent power, and they were very pleased with the results. Other standouts in the superfast field included Ryan Eversley’s insane, roughly 600-horsepower BMW 1 Series, a Honda Civic painted to pay homage to the 2010 BMW art car, a Lamborghini Gallardo Super Trofeo race car, and a very quick 1967 Camaro. 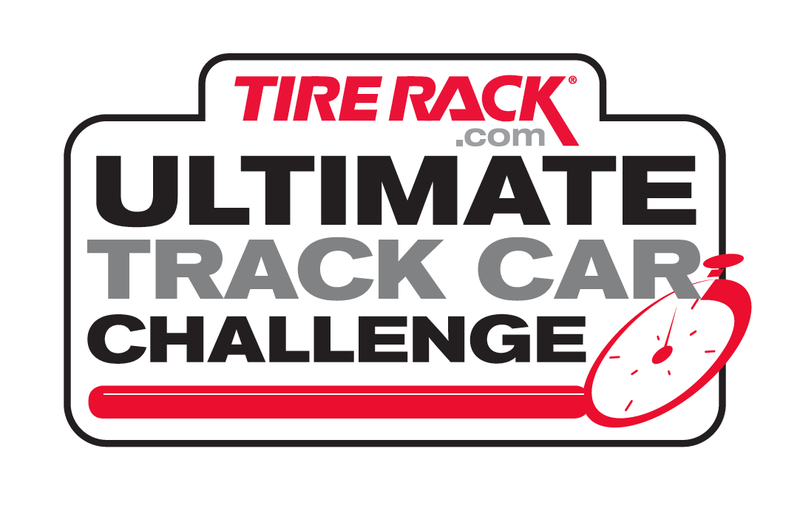 The Ultimate Track Car Challenge is an annual competition held by Grassroots Motorsports for the sole purpose of finding America’s fastest track cars. Anyone can join with any type of car. 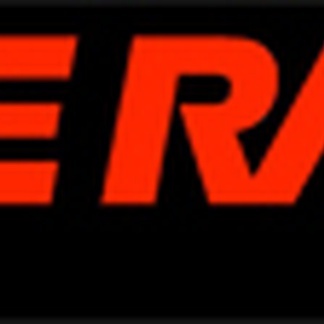 The event has been hosted at VIR for the last eight years. Grassroots Motorsports magazine is celebrating 30 years of publication. To enjoy full coverage of the Tire Rack Ultimate Track Car Challenge and many more events, a free sample is always available at grassrootsmotorsports.com/try. Complete UTCC coverage, plus race results, will be highlighted in the November issue. 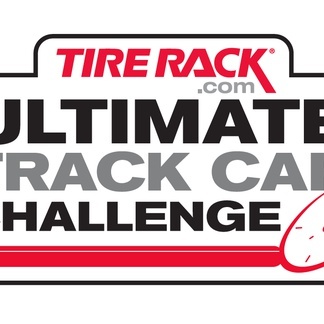 The 2014 Grassroots Motorsports Tire Rack Ultimate Track Car Challenge is supported by StopTech, Honda Performance Development, TMI Products, Inc., Continental Tire North America, Ford Motor Company, Race-Keeper, Innovative Tuning, BimmerWorld and the National Auto Sport Association. The Mid-Atlantic Region of the National Auto Sport Association, run by Chris Cobetto, sanctions the event. NASA has been the market leader for amateur road racing in the region for many years. Want more info? We'll be writing lots about the event in the pages of Grassroots Motorsports. Subscribe to Grassroots Motorsports now.